Home » Books • Children's Books » What’s My Superpower? Nalvana feels like all of her friends have some type of superpower. 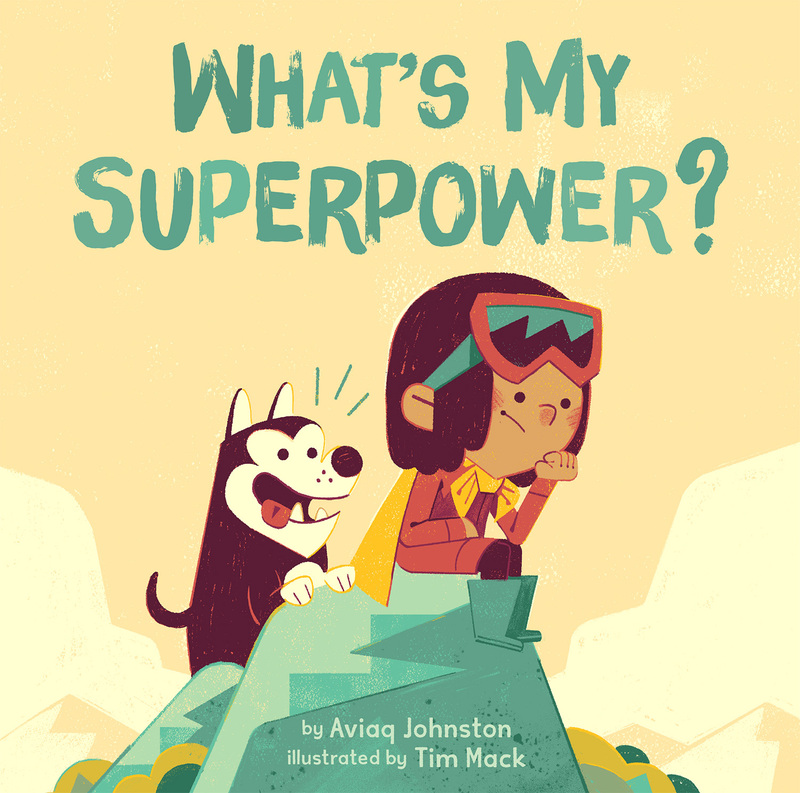 She has friends with super speed (who always beat her in races), friends with super strength (who can dangle from the monkey bars for hours), and friends who are better than her at a million other things. Nalvana thinks she must be the only kid in town without a superpower. But then her mom shows Nalvana that she is unique and special—and that her superpower was right in front of her all along.